Topline: A slew of small updates keep Indian's line of mid-size cruisers fresh and competitive. 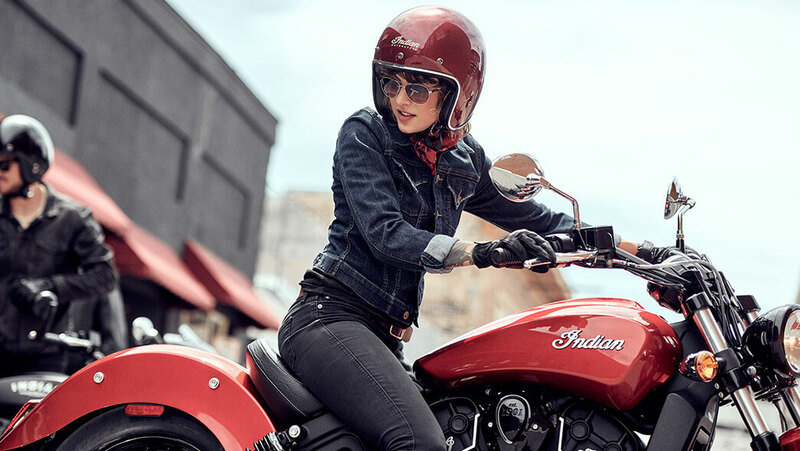 What's New: ABS is now standard on all Indian Scouts, save for the entry-level Thunder Black models. The black-painted Scouts are still available with ABS, but not standard. The Scout and Scout Bobber also now come standard with a USB charging port located near the speedometer. If you have an older Scout, Indian is making a kit available to add a USB port to any Scout, Scout Bobber, or Scout Sixty from 2015 or newer. Starting prices are unchanged for the Scout Sixty ($8,999) and Scout ($11,499) but the popular Scout Bobber gets a $500 price increase up to $11,999. 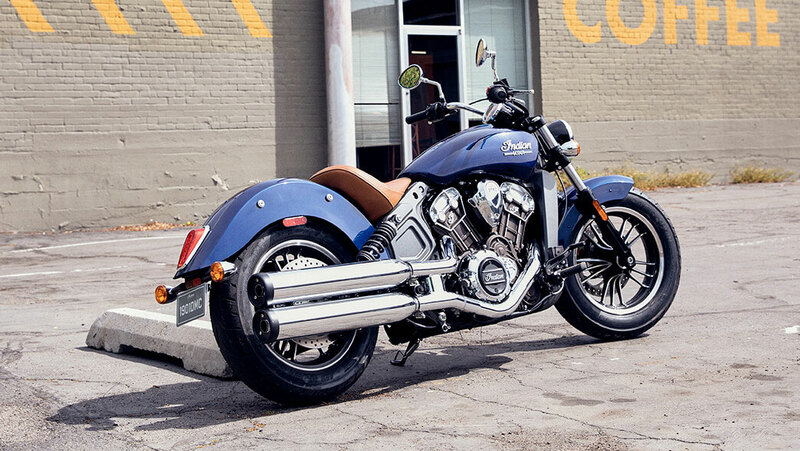 What You Need to Know: Indian Motorcycle has done a successful job with the Scout family since its introduction in 2015 making mid-size cruisers that are competitive in styling, engineering and price when compared to its domestic counterparts. That's no different for the 2019 models with the expansion of ABS and the convenience of USB charging since mounting your phone to your handlebar to use as an infotainment system is becoming increasingly popular. 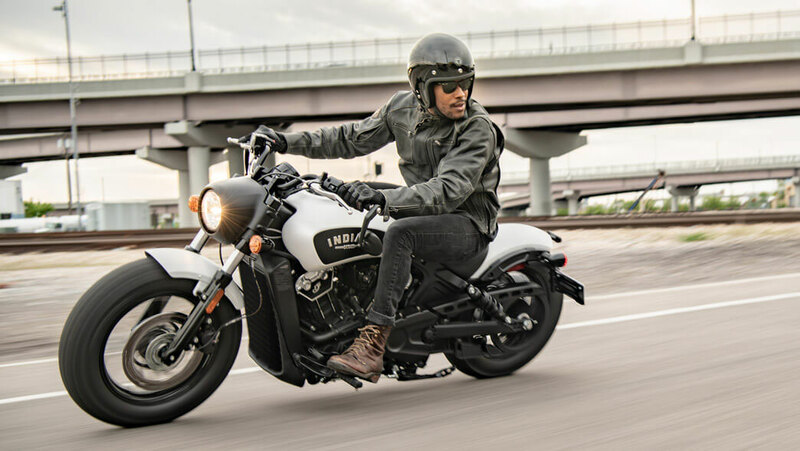 If you’re in the market for a new American cruiser, the Scout, Scout Sixty and Scout Bobber should be on your radar given their standard equipment and comparable performance to other bikes in their respective classes.